“Stylish Spaces in Historic Places” says it all for Waveland Properties. The thoughtful renovation and updates to these beautiful properties creates apartments with all the modern conveniences, while maintaining the original charm of these classic buildings is an art. Each apartment is unique. The renovations are customized to create one-of-a-kind spaces. 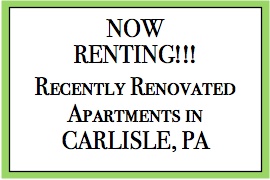 Apartments are available throughout the Historic Downtown Carlisle area, as well as in the suburb of Harrisburg, Camp Hill. Walking distance from shopping, restaurants, libraries and theatre, Waveland Properties apartments are perfect for students or professors of Dickinson College, Penn State’s Dickinson Law School, the U.S. Army War College and the Central Pennsylvania Youth Ballet or professionals working in Harrisburg or the West Shore. 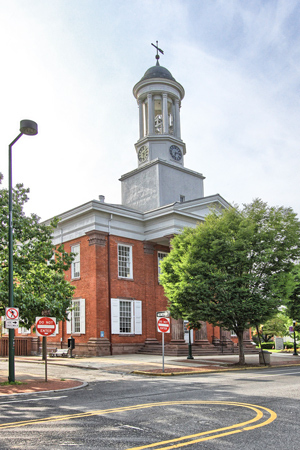 Founded in 1751, Carlisle is a diverse, historic community that prides itself on maintaining the warmth and welcome of a small town with the style and savvy of a big city. An easy 1/2-hour drive from Harrisburg and Gettysburg, Carlisle’s location makes it an ideal small town community. The Borough of Carlisle is county seat of Cumberland County and home to over 19,000 residents including two Colleges and the U.S. Army War College. The self-contained community offers award winning restaurants, theatre, culture, art and of course history. 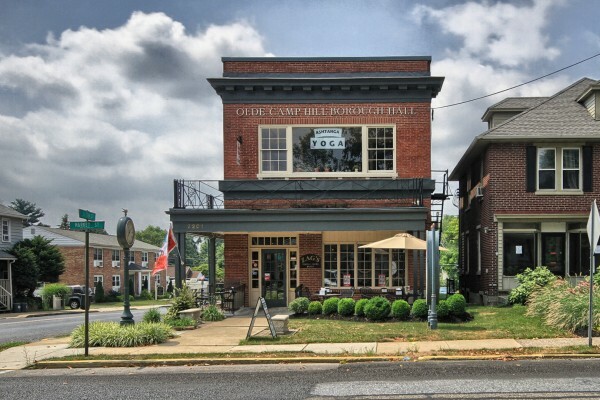 Located on the west shore of the Susquehanna River and an easy 5 minute drive to downtown Harrisburg, Camp Hill is another lovely, historic Central PA community. Close proximity to historic Hershey, Gettysburg, Carlisle and Lancaster County and a short distance from hiking, biking, skiing and canoeing throughout Cumberland County, make Camp Hill a desirable community location for anyone looking for an apartment close to the state capital.